Germany's economy minister says it's now up to Airbus to find new jobs for German workers who are affected by the end of production of the A380. Peter Altmaier told reporters in Berlin that the company's decision to end manufacture of the superjumbo "doesn't come as a surprise." He cited competition from Airbus' own, smaller models. Altmaier said "that's why Airbus has a responsibility to find socially acceptable solutions, especially replacement jobs, for the affected employees in Germany." Germany's economy ministry says airplane manufacturer Airbus hasn't yet repaid all of the loan it received to develop the A380. 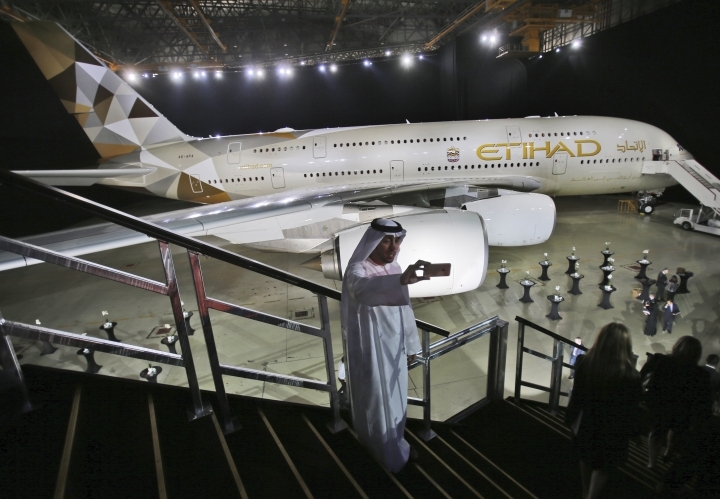 The economy ministry said it was informed by Airbus ahead of the public announcement to end production of the world's biggest passenger plane. It added that officials will examine the consequences of Airbus' decision and discuss them with the company. Germany's IG Metall union says it's confident there's enough work for Airbus employees in northern Germany despite the company's plan to end production of the A380 superjumbo. 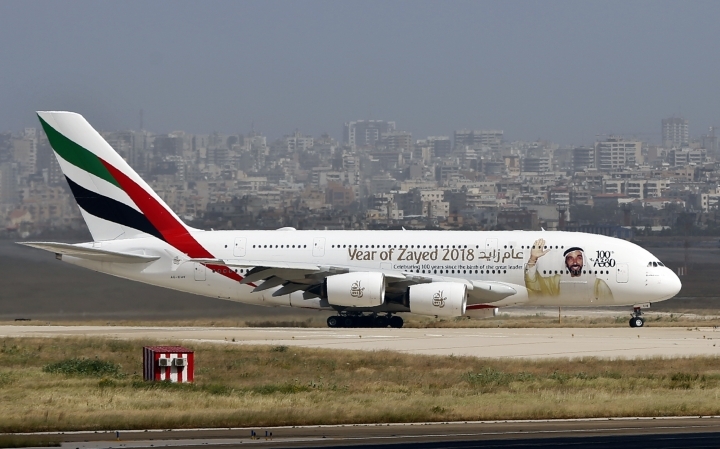 Meinhard Gerken, who represents the union's chapter along the country's north coast, said it was "a shame about this nice plane" but added that the company's decision was "understandable, because the A380 didn't sell." Gerken said in a statement that the increase in production for other models, such as the A320, A330 and A350 means "employees at sites in northern Germany have plenty of work." One of the Airbus A380's original test pilots says the giant plane will be remembered for pushing the technological barriers of aviation like the supersonic Concorde. Claude Lelaie was a co-pilot aboard the maiden flight of the superjumbo in 2005, 101 years after the Wright brothers' first flight. Speaking Thursday to The Associated Press, Lelaie said he was "feeling a bit sad" after Airbus announced the end of the A380 program. But he also expressed understanding, saying: "That's business, you have to ensure the success of the company." The now-retired pilot said that despite its huge size and weight, the A380 was a "very nice aircraft to fly" and not that different from other Airbus models in the way it handled. He said technological advances from the A380 then fed into other models, including the A350. The A380 and the now also retired Concorde, he said, "both made history and allowed progress, technological progress." Unions decried Airbus' decision to abandon the A380 amid worry about possible job losses as a result. He said "we are constantly under attack, this is the new world we are living in." He said what was different in the recent attack is that personal data was sought, and "at this stage of the investigation it seems that some IP was targeted." He would not elaborate while the investigation is ongoing. The head of European aviation manufacturer Airbus says he's optimistic that Britain and the EU can find a solution for a smooth divorce instead of a chaotic cliff-edge Brexit next month. Airbus CEO Tom Enders has threatened to move its U.K. operations out of Britain if there's no deal spelling out future trade relations. While Airbus is stockpiling parts on both sides of the Channel in case of a no-deal Brexit, Enders said Thursday that "I'm still optimistic that a solution can be found, that the forces of reason will finally prevail" in London and in Brussels.